1. Monster Hunter 4 Ultimate: It gets better with each passing hour. 2. 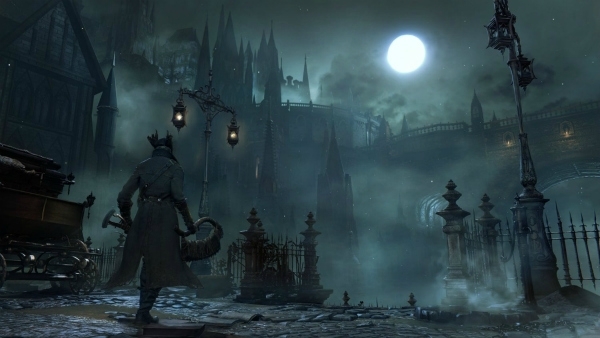 Bloodborne: It's been far too long since I was excited about an original, PS4 game. I'm only an hour in, so I'll save my impressions for another time. 3. Odds & Ends: Rogue Legacy is not for me and I'm starting to tire of retro-style graphics on current gen systems. OlliOlli 2 is much like the first game, which is great, and 3D Out Run looks and plays beautifully on the New 3DS. Between Uncharted 4's postponement and Hideo Kojima's exit from Konami, it's been a rough month. 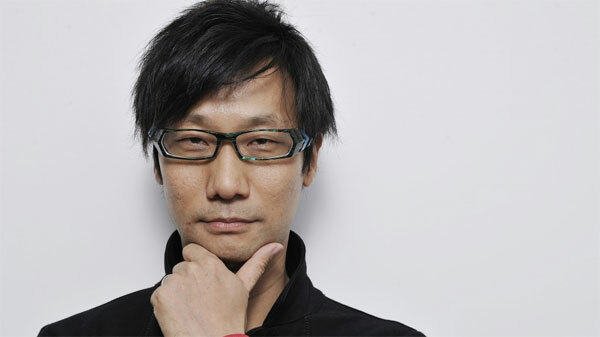 I've already written about Kojima and the end of Metal Gear Solid, so I'll refrain from upsetting myself further. Uncharted 4 being pushed back to 2016 was both a surprise and a disappointment, as the PS4 is in dire need of more noteworthy exclusives. Without looking at a release schedule, I can't name a single big, PS4 exclusive with a 2015 ETA. I suppose Sony might announce something at E3 for the tail end of the year, such as The Last GuardiHAHAHAHAHA! I'm sure Uncharted was delayed for all the right reasons, and I trust Naughty Dog implicitly, but it would've been nice to have seen my old friend Drake this year. With Uncharted 4 suddenly off the table, I'd be very surprised if we didn't have an Uncharted Re-mastered Collection by Christmas. 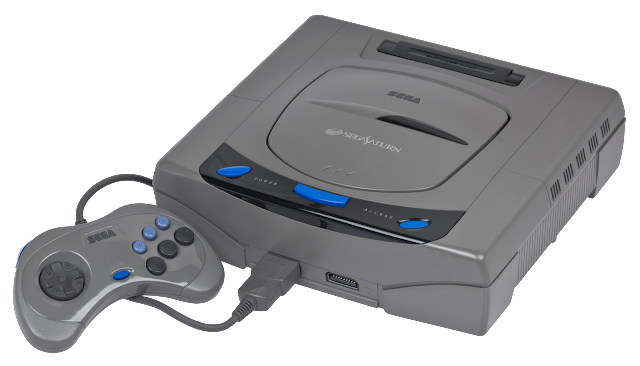 I'd love to play those games again, looking all new and shiny, and prepare myself for A Thief's End. With that being said, and at the risk of sounding like a massive hypocrite, I'm sick to death of last-gen re-masters. I didn't buy a PS4 so that I could play very slightly improved versions of games I already experienced just a couple of years ago. This week it was announced that the Batman Arkham games will be rereleased for current gen platforms; Asylum was outstanding and City was ok, but they don't need renewing. Sleeping Dogs, The Last of Us, GTA V and Tomb Raider are all fine games, but none of them needed to be bumped up a gen, and it's laughable that Square-Enix's biggest PS4 /Xbox One release thus far is an up-res of a PSP game. Welcome to the future. Moving on, Virtual Reality took centre stage at GDC earlier this month. VR could well play an important role in the future of education and entertainment, but when it comes to video games I'm not so sure. Right now, I see it as an industry curio, something to demo at events to excited developers and journos. I think it will be pricey, and I just can't see people wearing those headsets at home, completely closing themselves off to the outside world; it is impractical to ask the average adult to shut themselves off so completely. I'm certainly not going to be marching around my living room, holding a plastic gun and wearing a silly headset, at least not before I’ve had a few beers. I’d comment on Nintendo’s expansion into the world of mobile games, but I’ve run out of time and words. April is looking like a relatively quiet month for new games, but that's fine because I have Bloodborne and Monster Hunter to keep me busy. I’ve just ordered Yakuza 0, and I’ll be keeping an eye on Final Fantasy Type 0, though that strikes me as a game for the summer, once it has dropped to £20 and I can feel like less of a knob playing a PSP game on my PS4. There's a small chance that we may be visiting Japan next month, though it's dependent on a couple of factors that are outside of my control. If we do make the trip, you can expect to be regaled with tales of overeating, over drinking, jetlag and Saturn games. I’ll let you know. With Uncharted and Zelda delayed, I'm a whole lot less excited about games in 2015. 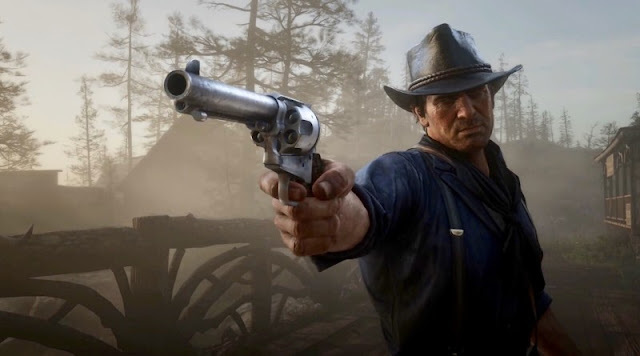 Hopefully there is some nice surprises come E3. There certainly isn't a shortage of games to play these days, but not much left in 2015 I'm super excited about I guess. I wasn't all that surprised about the Zelda delay. The video we saw didn't look like much more than a concept, all be it a very polished one. I've still got The Phantom Pain to look forward to. I'm hoping Kojima's exit won't delay the Sept release.